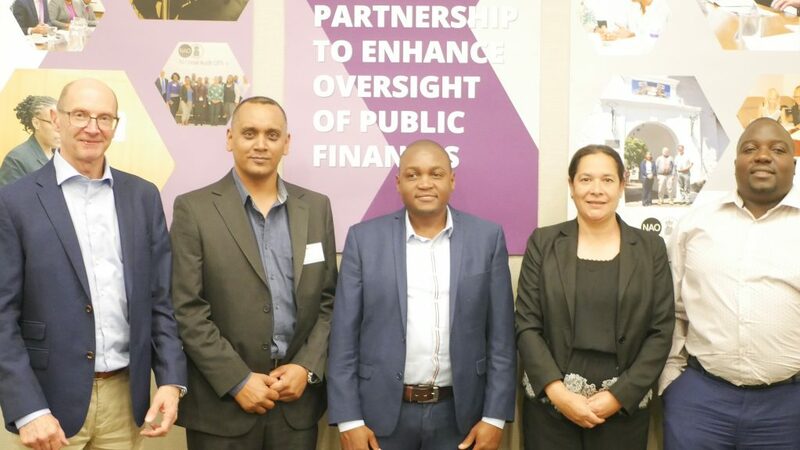 The Oversight of Public Finances Forum 2019 was held in Miami, USA, from 5-7 March. The St Helena Public Accounts Committee (PAC) was represented at the forum by Vice Chairman Mark Yon and Clerk Anita Legg, Chief Auditor Phil Sharman from External Audit, and Head of Internal Audit Designate Anesu Makamure and Senior Internal Auditor Blessing Gurure. This was the second forum, hosted by the UK branch of the Commonwealth Parliamentary Association (CPA UK), which brought together key participants to explore the issue of public financial oversight under the banner of the UK Overseas Territories (OTs) Project, discuss progress in OTs to date, address some of the common challenges faced by PACs, Internal Audit and External Audit agencies and explore future activities in the next phase of the project to ensure long-lasting impact. Attendance at the forum was funded by the Justice, Security and Governance programme of the Foreign & Commonwealth Office’ Conflict Stability & Security Fund.